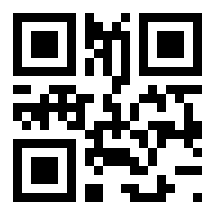 Welcome to the homepage of Aqua-Four Víztechnikai Kft. 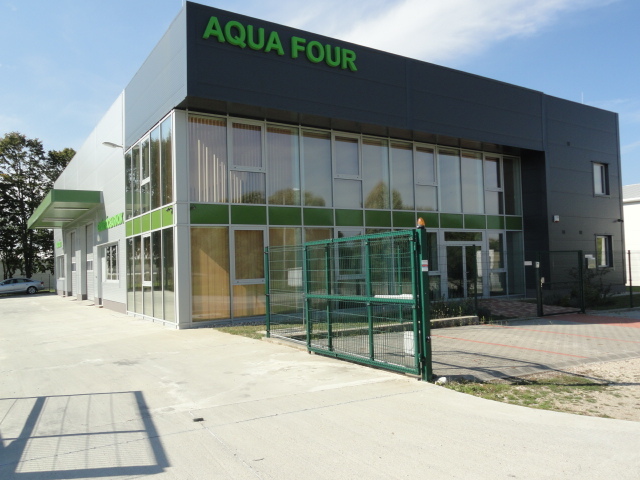 Our company, Aqua-Four Ltd. was established in 2006. The four founders of the limited are all professionals on the field of water treatment with more than 30 years technical experience. We can satisfy all the incoming needs on high-quality standard level on the field of water treatment, water purfiying and industrial electronics.